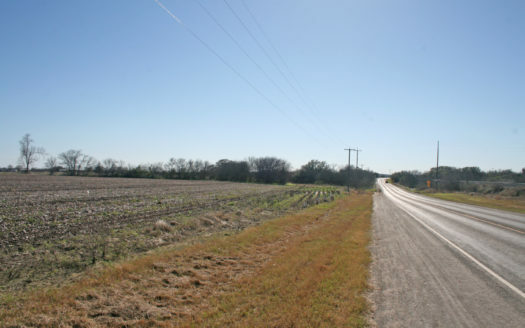 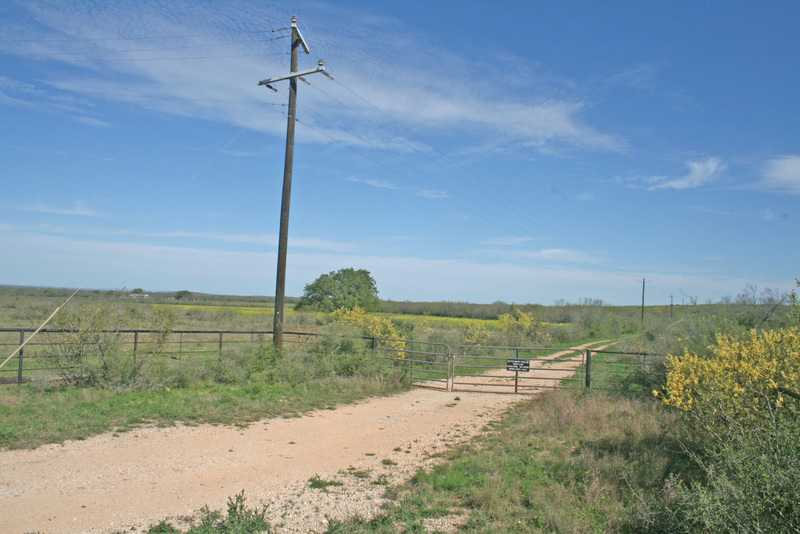 This property is located between Hondo and Devine at CR 651. 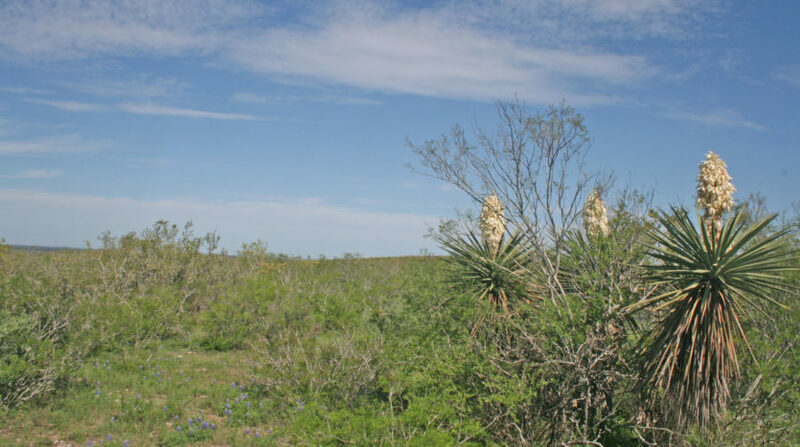 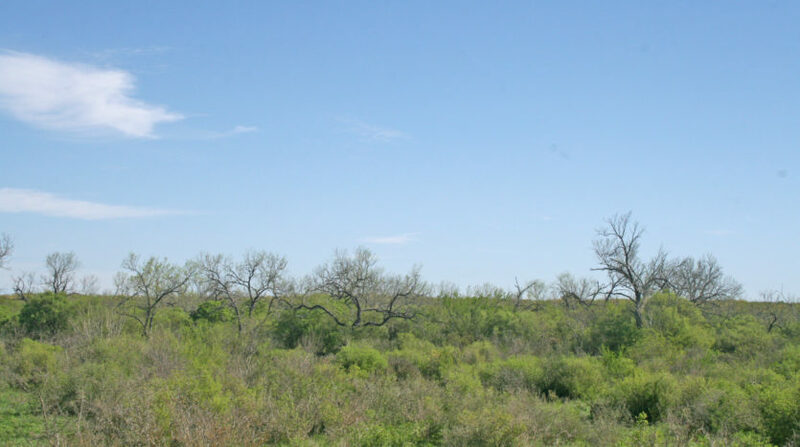 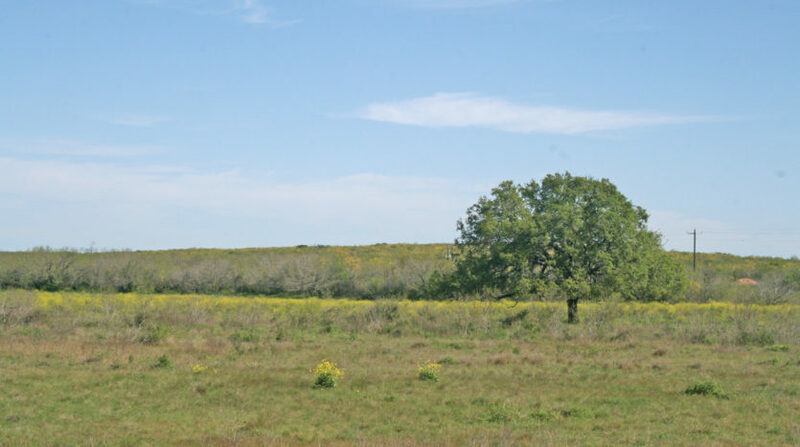 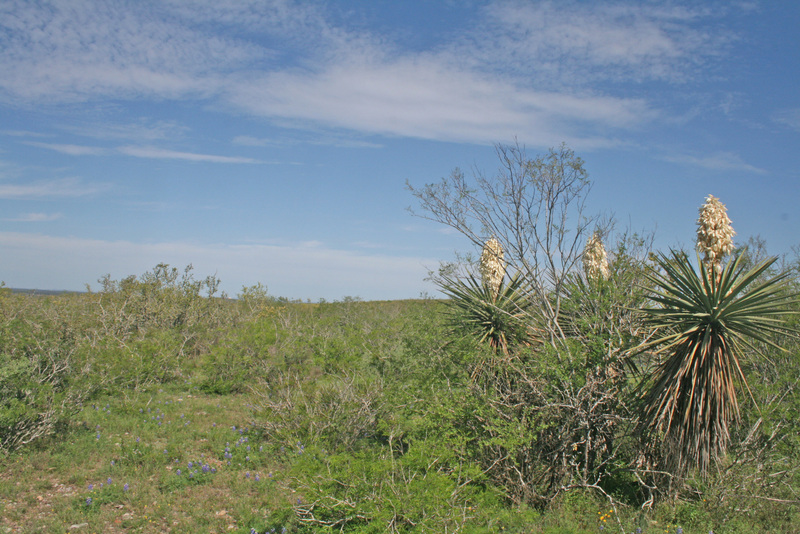 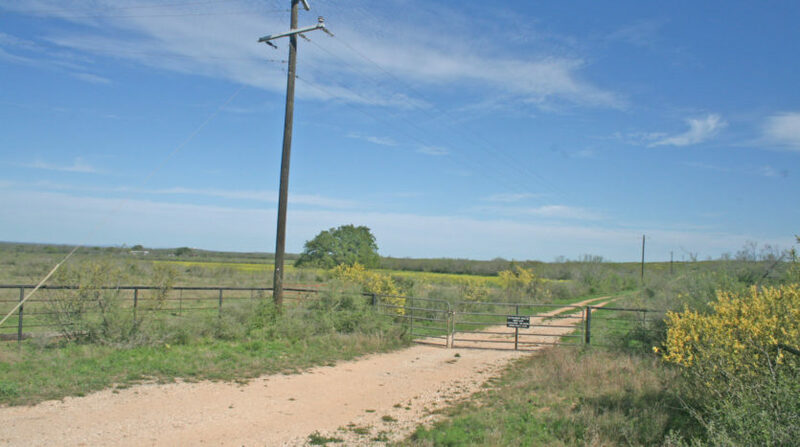 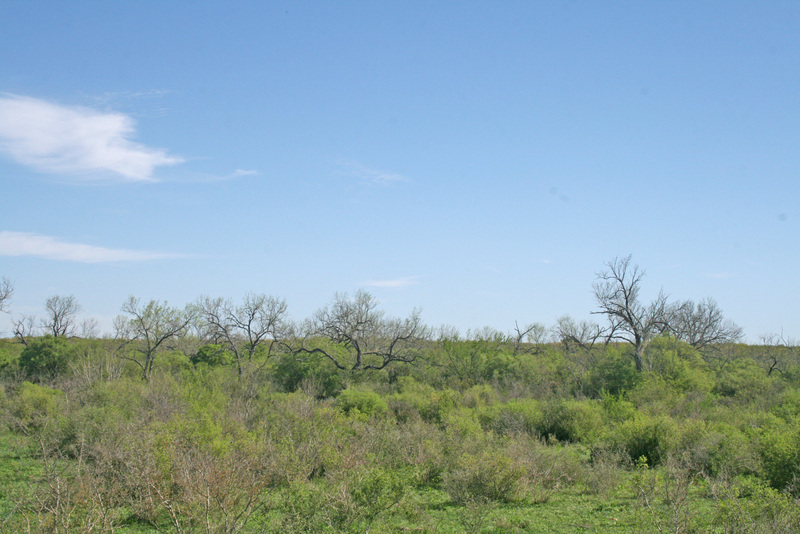 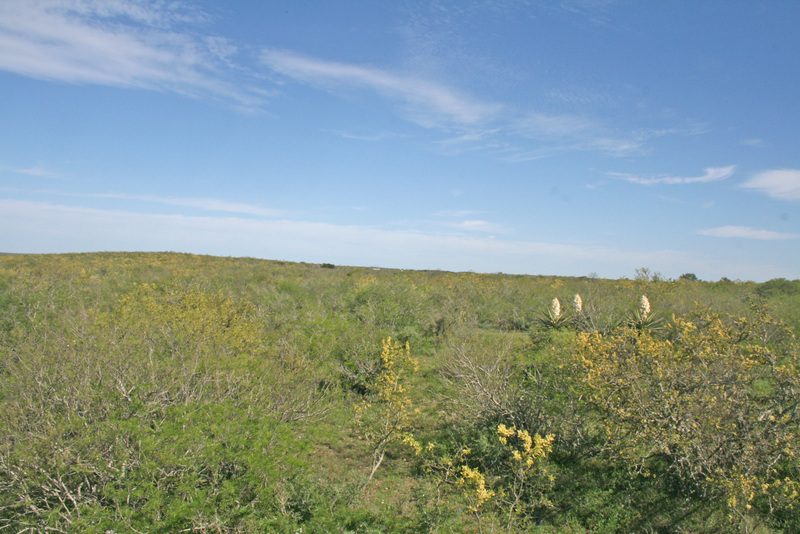 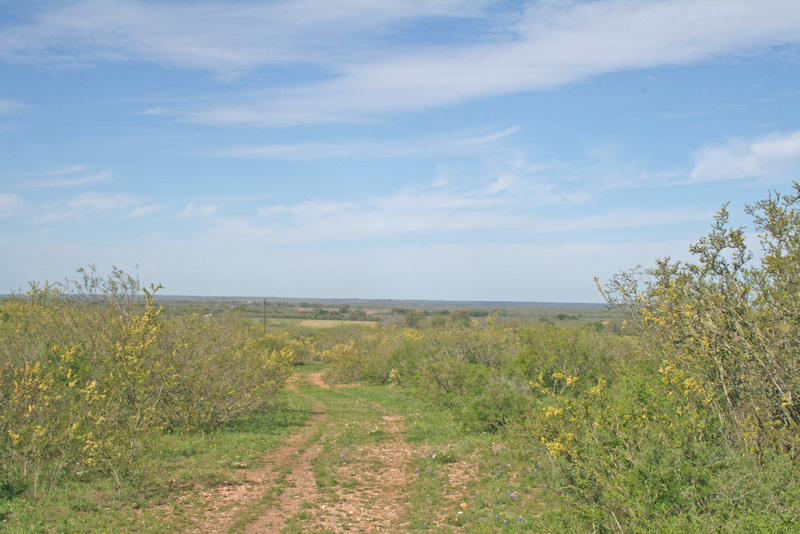 The property is very typical for the northern part of the Texas brush country, with a scattering of oak trees, some of which are large mature trees. 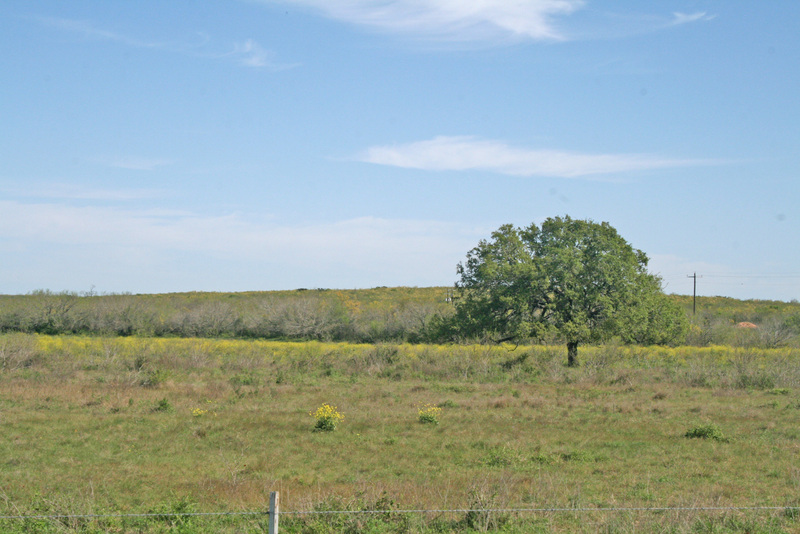 West side of property is level pasture and east side is hilly with nice views to the west. 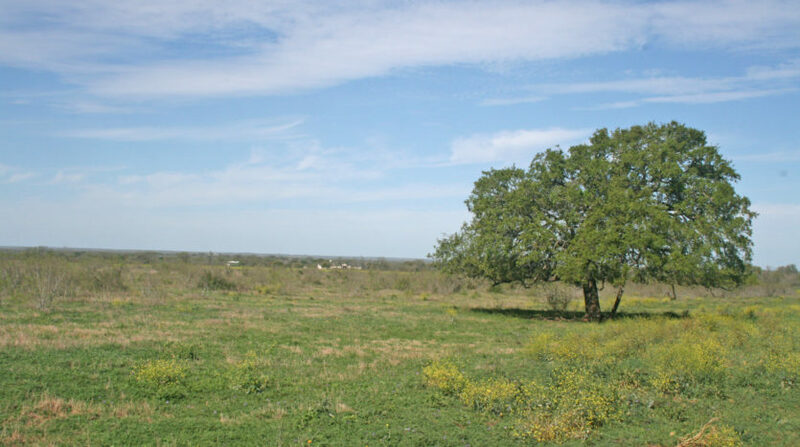 Several nice options for building sites. 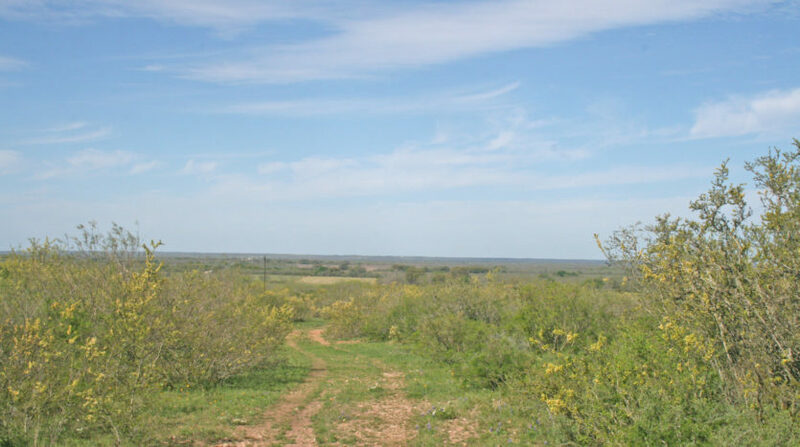 There are no improvements. 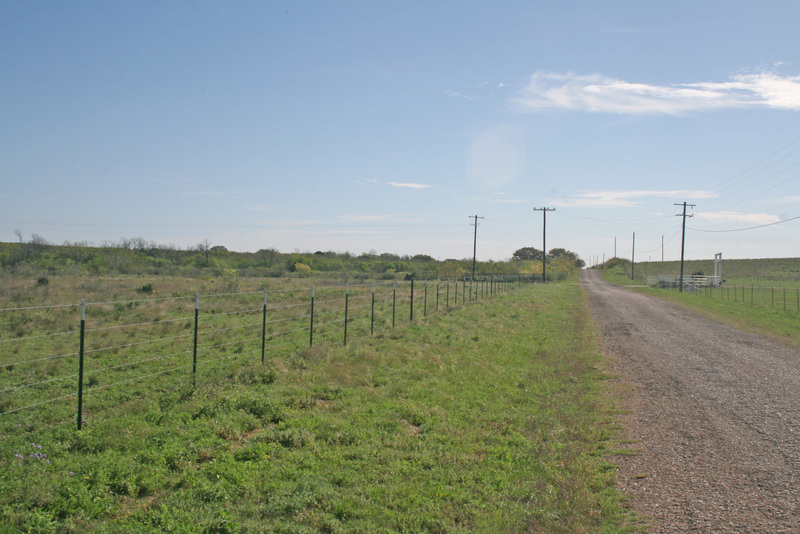 Property has several shallow low performing oil wells. 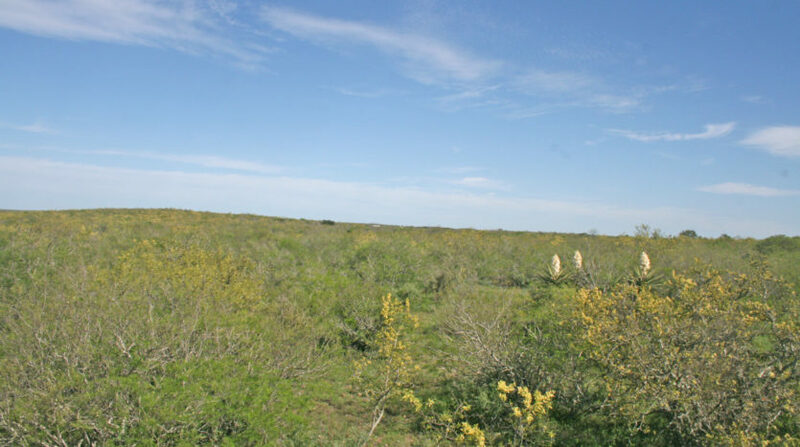 All minerals owned are conveyed. 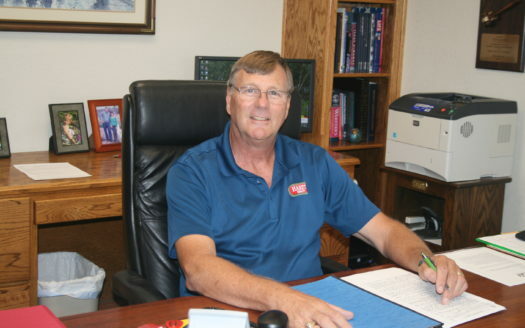 Medina Electric and East Medina water are available. 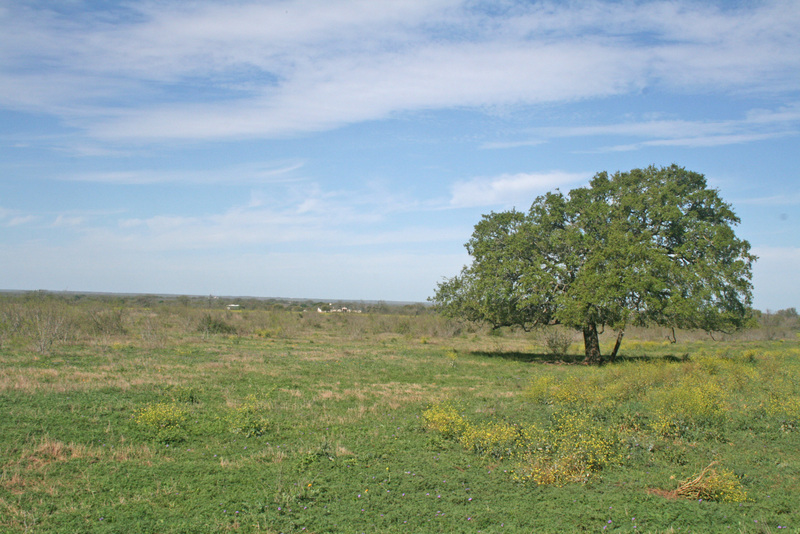 This is an estate division. 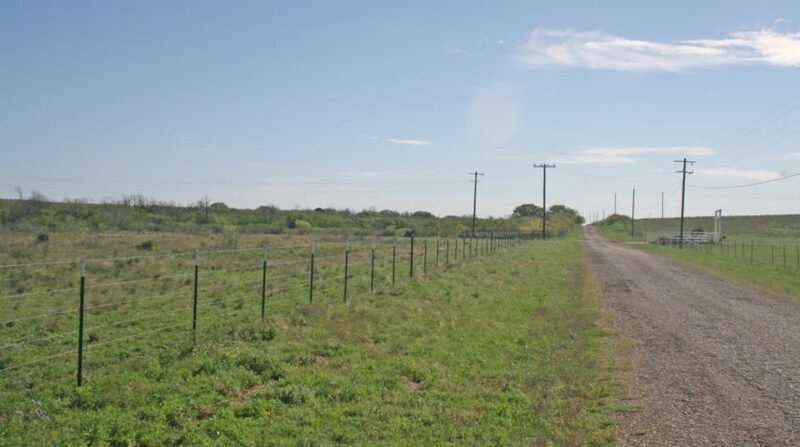 Property is partially fenced.